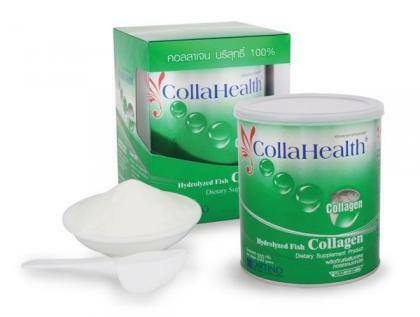 Collagen ຈາກ​ປາ​ເປັນ 100​% ບໍ​ລິ​ສຸດ (ຝຸ່ນ​)​. 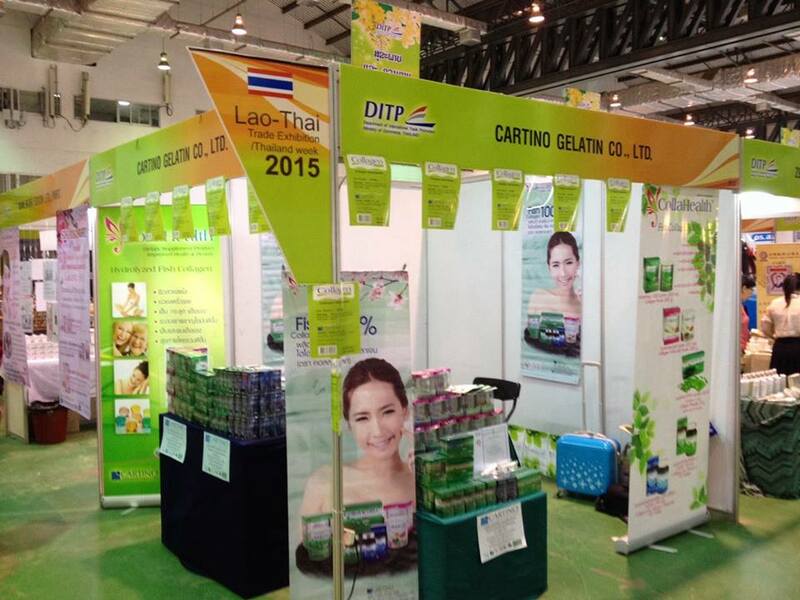 Click the button below to add the ການ​ຂາຍ 100​% collahealth collagen ບໍ​ລິ​ສຸດ​ຈາກ​ປະ​ເທດ​ໄທ​. 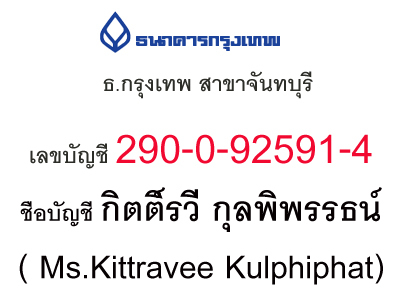 to your wish list.